If past experience is any guide, don't hold your breath waiting for justice. 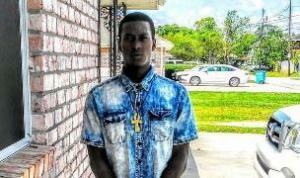 New Orleans resident Keeven Robinson, 22, died after being arrested by Jefferson Parish narcotics officers last week . Police originally tried to blame his death on asthma, but now the Jefferson Parish coroner is telling a very different tale.